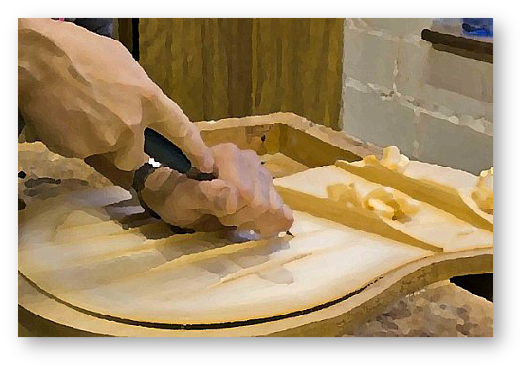 This is the online site of luthier Dirk Janssen. Dirk is an experienced guitar luthier having worked since 1977. He can make study guitars for beginners and average guitar players. He also specializes in handmade concert classical and flamenco guitars. Lastly he can build historical instruments like Cisterns and Lutes. It is also possible that he can make replica's of historical or concert instruments depending on your agreements. For more information head to the luthier's official site.